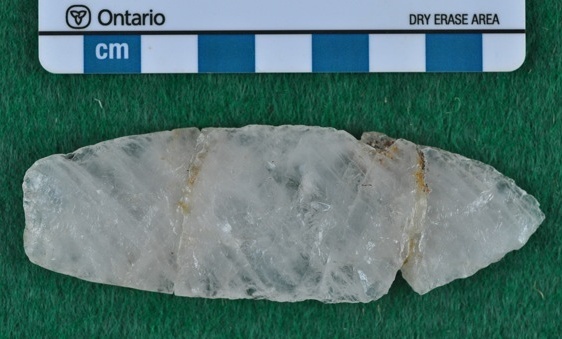 The APA also seeks to ensure that issues and practices affecting archaeological resources, including meaningful engagement with First Nations communities, are conducted within a commonly recognized set of standards. We encourage all archaeologists (professionals, researchers, students) and all Indigenous consultation staff and archaeological liaisons to become members of the APA. See our Become A Member page to find out about our membership benefits and for information about how to join us. Access premium content on our website including: Member Services, Tools & Resources, Professional Development & Training, Meeting Minutes, Member News and Discussions.